The author is so prolific that he will have multiple book releases this year and the next... And one of those book releases is Calamity, the final book in his Reckoners Series. This is definitely among the top of my list! Recently the official cover and synopsis of the said book have been released. Check out the cover of Calamity (The Reckoners #3) by Brandon Sanderson. 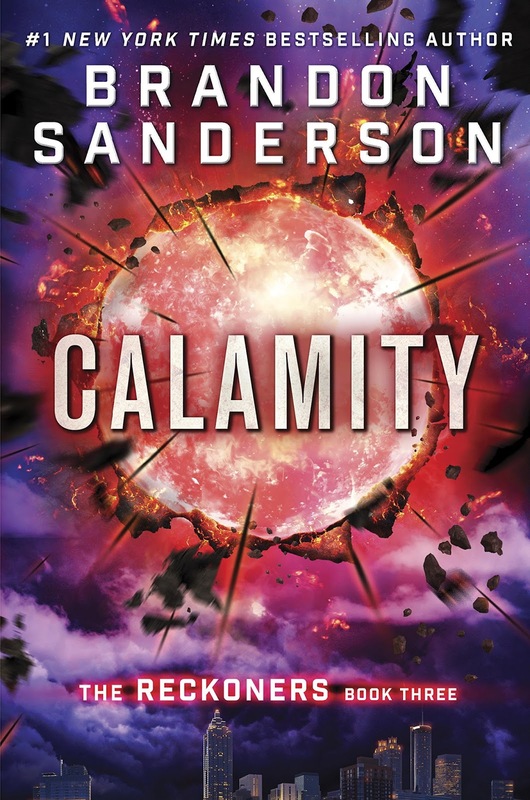 Calamity (The Reckoners) by Brandon Sanderson will hit book stores on February 16, 2016.